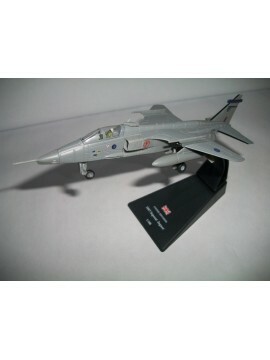 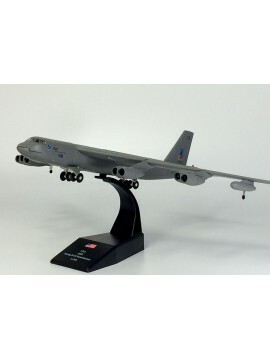 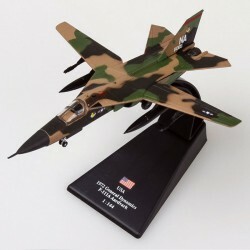 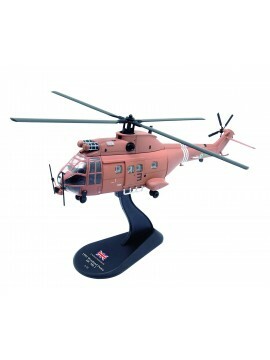 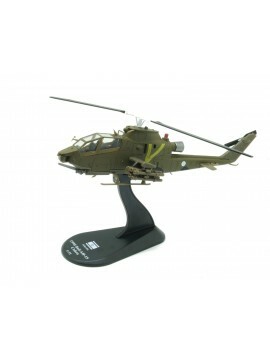 A selection of all our Gulf War related aircraft models. 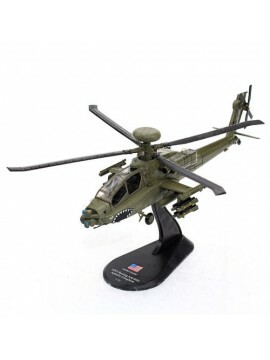 A 1/72 scale diecast model of a US Boeing AH-64D Apache Longbow - This variant's forward fuselage is expanded to accomodate new systems, advanced sensors to improve survivability, navigation and tactical internet communication capabilities. 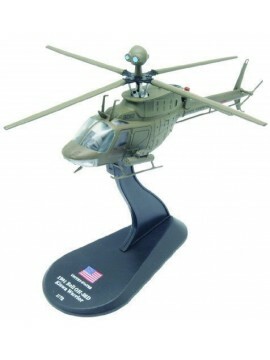 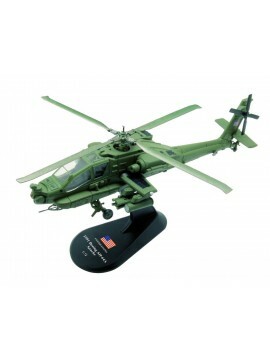 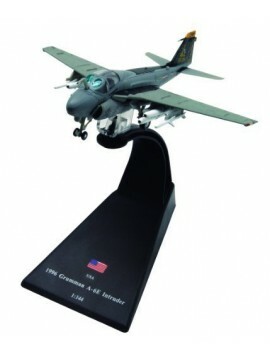 A 1/72 scale diecast model of a US Boeing AH-64A Apache - An American twin-turboshaft attack helicopter with a tailwheel-type landing gear arrangement, along with a tandem cockpit for a crew of two. 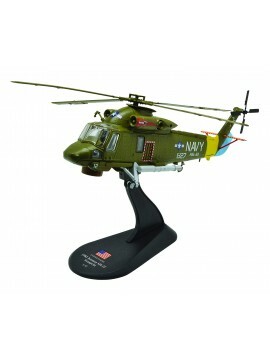 A 1/72 scale diecast model of a US Kaman SH-2F Seasprite - A ship-based helicopter which has been typically used as a compact and fast-moving rotorcraft for utility and anti-submarine warfare missions.